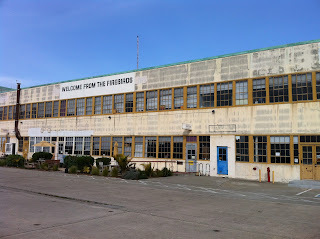 St. George Spirits is located in an old naval hangar on the island of Alameda. 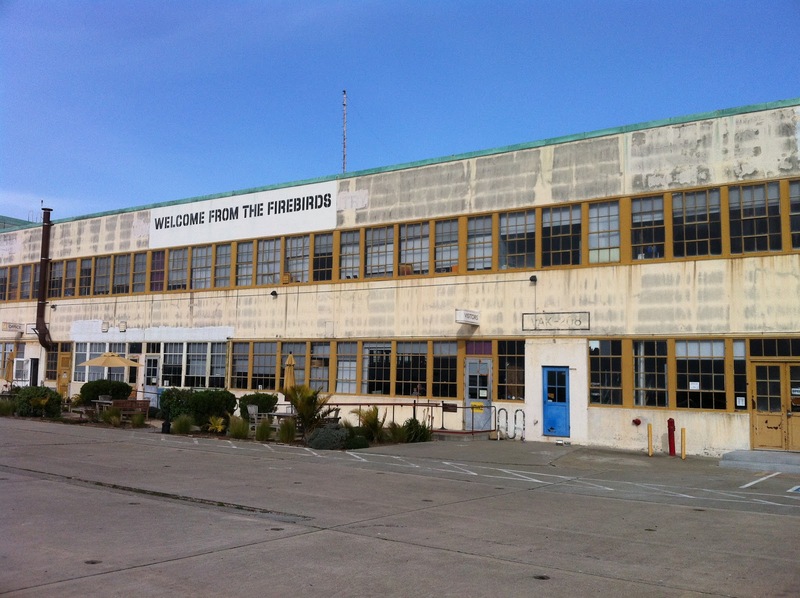 The hangar was the home of a reserve attack squadron called the Firebirds. They really play off the armed forces theme. A tasting is called basic training and costs $15. A tour, tasting, and special treat is $20 and is called spec ops training. Both options come with dog tags. The tasting room reminded me of something between the movie Top Gun and punk rock. The tasting room on the website is far more inviting and high class than the one I went to. I think that is the private one upstairs. If you are more in the wine tasting crowd than the punk rock show, then don't be intimidated; all the people behind the bar are super nice, passionate, and informative folks. Paul was an amazing host and all the other customers looked like they were in good hands as well. We had a killer time. For those that are newer to wine terminology I decided to write a glossary for some common terms in wine tasting. Some of these words have many definitions (especially aroma and bouquet), but this is how I learned them over the years from various classes and books. Feel free to ask about any other terms you come across in the comments section. As I know this is far from complete. I will update it whenever I have of things to add. 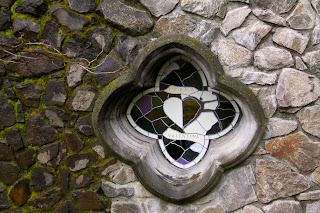 My post today happens to align with the theme of Wine Blog Wednesday #75: Single's night. All of Kastania's wines are made on the same parcel of 5.3 acres. So I think they are all single vineyard wines even if they don't have the label designation and inflated price. Like most people driving through the Novato Narrows, I usually drive by Kastania Vineyards on the way to visit family or friends with every intention of stopping one day, when I'm not in a hurry, to try their wine. The funny thing about waiting until you have spare time to do something is, simply that, spare time doesn't really exist. So, I finally made the time and I'm so glad I did. After Terra Valentine, Sanae and I headed back along Hwy 29 towards Napa and my car. We stopped at Peju a winery in the Rutherford AVA. We stopped at Peju for three reasons: we wanted to go to another winery, I had always meant to stop there but never had, and it is open until 6pm. The last one was key as I think we got there at about 4:30pm and most tasting rooms close between 4pm and 5pm. The grounds are beautiful with well groomed hedges, statues, and fountains. Peju is an art focused winery by which I mean the aesthetics are well thought out. There is a lobby sort of area where we were asked what we wanted to do. Which seemed like a strange question at the time and still does. (Apparently there are many kinds of tastings and cooking classes which can be found on their website. The standard tasting fee is $15 per person which is waived with a purchase of $30 or more. There are more expensive options on the weekends with reserve wines.) The lobby has tons of books, mustard, t-shirts, chocolates, and other wine/Napa related souvenirs. 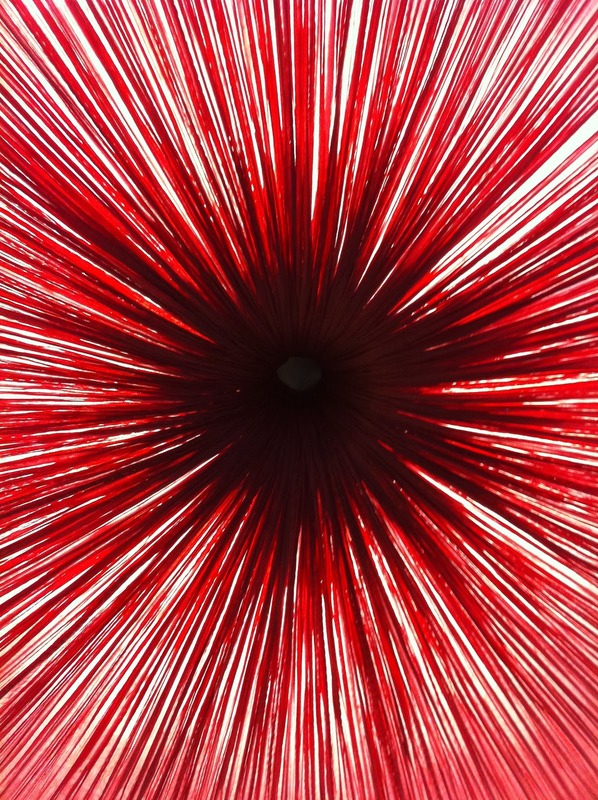 Terra Valentine offers a truly exquisite tasting experience. The wine is phenomenal, the building is amazing, the view is spectacular, the people including the guests were delightful and lively, and the hostess, Lindsay, is chock full of information. The tasting and tour costs $30 per person and is waived with the purchase of two bottles. Other tasting experiences can be found on their website. Reservations are required and I recommend making them a couple days ahead for week days or as soon as you book your trip for weekends. My latest postings have been delayed because I've been spending my writing time reworking a previous post for a possible venture into a newspaper. I'll let you all know when and if it gets published. Also, well its quite gorgeous outside and I'd rather be hiking or mountain biking than looking longingly out of my window at the dappled light on my neighbor's yard while I attempt to write. Sorry for the delay. I should get some time to write tomorrow morning. I don't know if it will be enough, but we shall see. Miles and Susan Karakasevic started Charbay in 1983. Miles (winemaker and grandmaster distiller) stepped back a couple years ago to let his son Marko (master distiller) take over. Susan still handles much of the business side with her team including Marko's wife Jenni. This is a very family orientated company with about half of the staff being family. The last time I was in the Charbay tasting room it seemed like the tasting room was an afterthought to the dimly lit barrel room with a small tasting counter and cash register in the cramped barrel room. Now the lighting is better, many of the barrels have been moved out and replaced with well crafted product displays, a table with chairs in addition to a counter with stools, and much more space. I didn't really notice anything wrong before, but I really like the new version. There are still picnic tables outside which I recommend taking advantage of. There are also two sweet old dogs that roam the property.